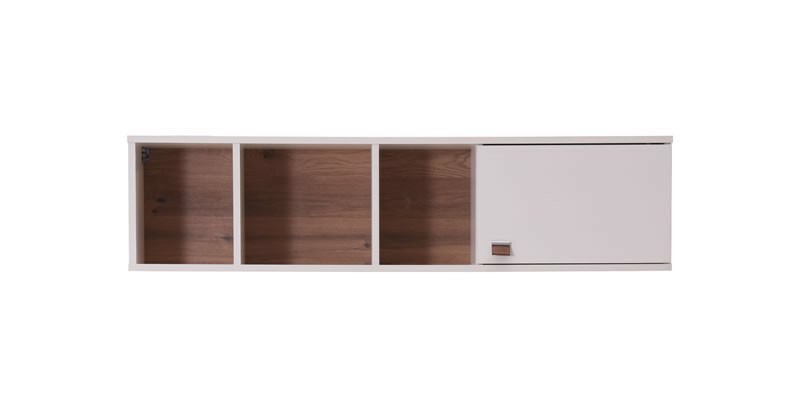 The Mayer TV unit has austere lines. These lines turn it into a simple, yet attractive object of design. And thanks to different module options, it easily fits to every room in your home.